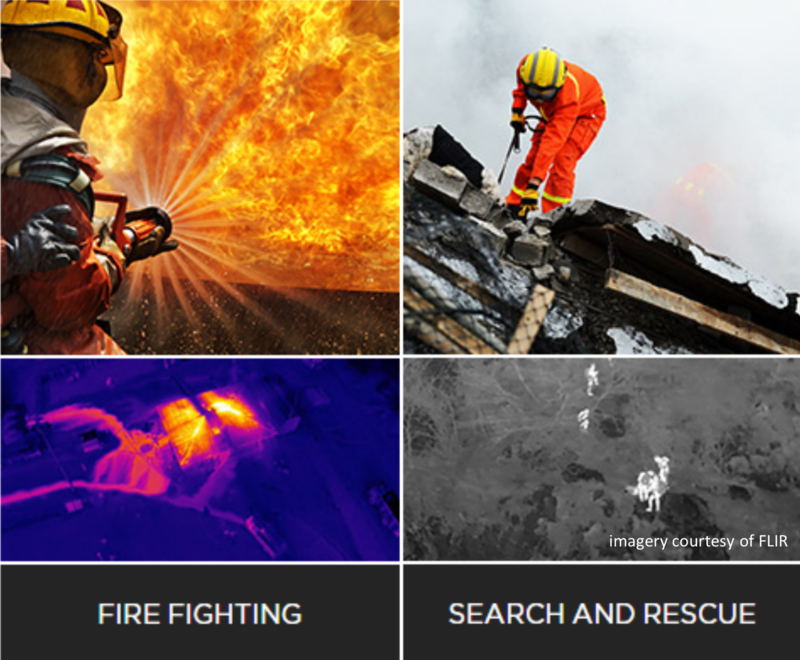 First Responders The emergency-response community gains early on-site intelligence using advanced aerial technology. 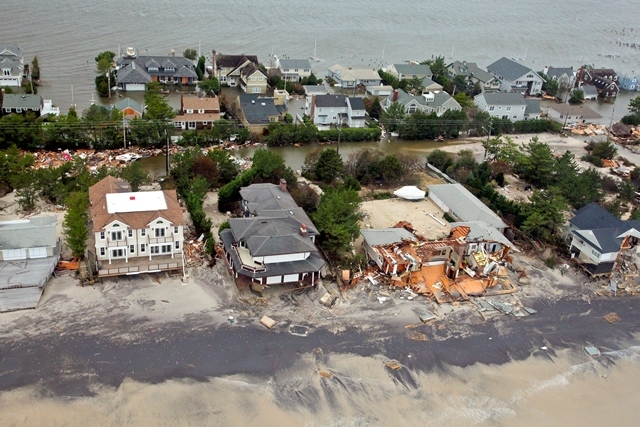 Disaster Relief Make early damage assessments to properly allocate resources in hard-to-reach places. 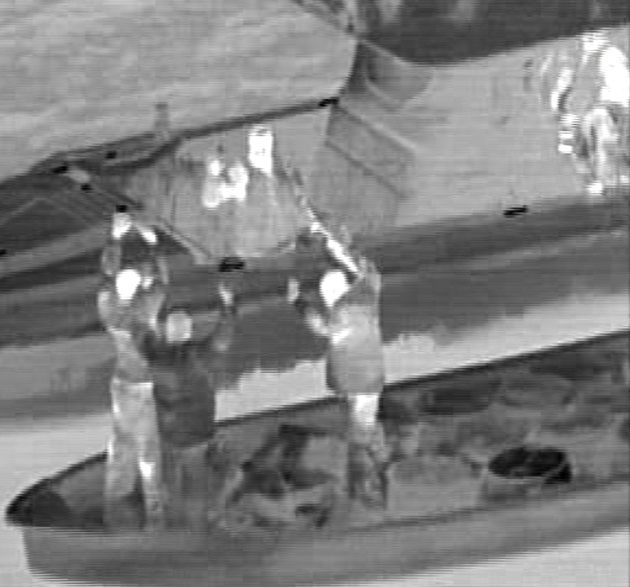 Law Enforcement Suspects can’t hide their heat, so they can’t hide from law enforcement patrolling with aerial thermal imagery.